It finally happened…. One more battle for Nature has been won by our joint efforts! 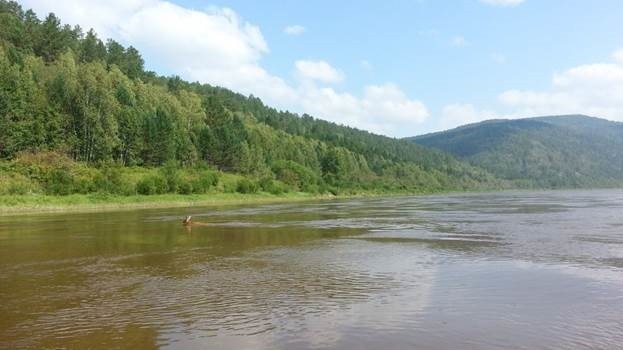 The Governor of Zabaikalsky Province signed the decree to establish Verkhneamursky (Upper Amur) Wildlife Refuge in Mogochinsky district of Zabaikalsky Province on the area of 239,639 hectares. It took several years to prepare feasibility assessment and to get approval for its establishment. The wildlife refuge is of a great importance for conservation of unique ecosystems in the upper reaches of the Amur River, as well as Red List wildlife species such as fish hawk, black stork, Bewick’s swan, great Siberian sturgeon and Amur sturgeon. Along with forest ecosystems, other nature communities of Zabaikalye will be preserved, such as groves of Daurian birch and floodplain grasslands with great variety of Far Eastern-Manchurian flora. 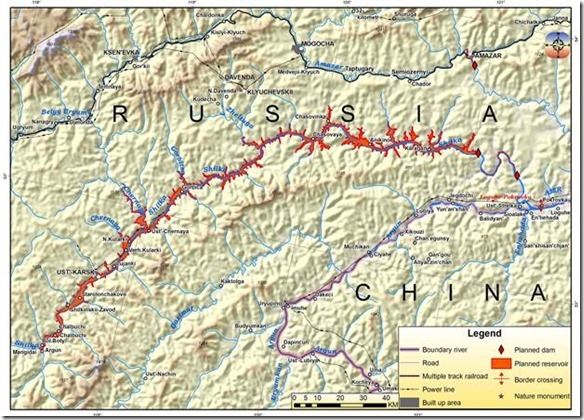 Three years ago the plans for Trans-Sibirskaya Hydro (Shilkinskaya) construction became a real threat to the Shilka River, when EuroSibEnergo Company joined forces with Three Gorges\Yangtze Power Co in choosing sites for new dams. Thanks to the great work done by coalition of non-governmental organizations of Zabaikalsky, Amurskaya and Evreiskaya, Khabarovsky and Primorsky Provinces and WWF-Russia Amur branch, this risk was mitigated. This included public awareness campaign, basin-wide hydropower assessment, communication with Three gorges Co and protected areas planning. As a result the new refuge has very unusual shape clearly challenging conventional text-book protected areas planning concepts. However new appreciation comes, once You learn that it fully covers five alternative potential sites of Trassibirskaya Hydro Dam and its counter-regulator Utesnaya Dam on Shilka as well as a planned site for Amazarsky dam on Amur itself. Exquisite shape of protected area, consisting of three pieces, has serious reasons behind it…. Wildlife refuge was approved by the Governor 3 days before the Presidential Council for Human Rights had an inspection trip to Zabaikalsky Province. One of questions discussed was reducing potential negative impacts from logging and damming activities by Polyarnaya (Xinban Guoji) a Chinese company since 2004 building a pulp mill and sawmill in the forests adjacent to new protected area. 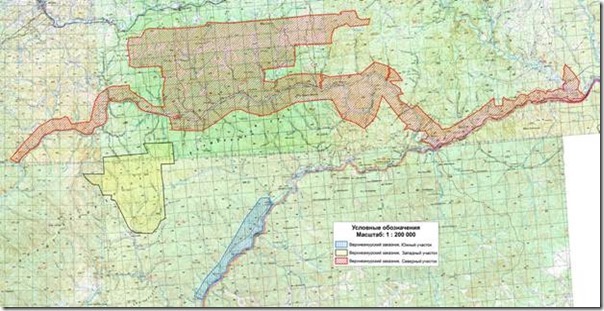 The Zabaikalsky Vice-Governor Aleksander Shemetov promised to the High Council that old growth forests presently leased by Chinese loggers will be taken from them and added to the Upper-Amur wildlife refuge. 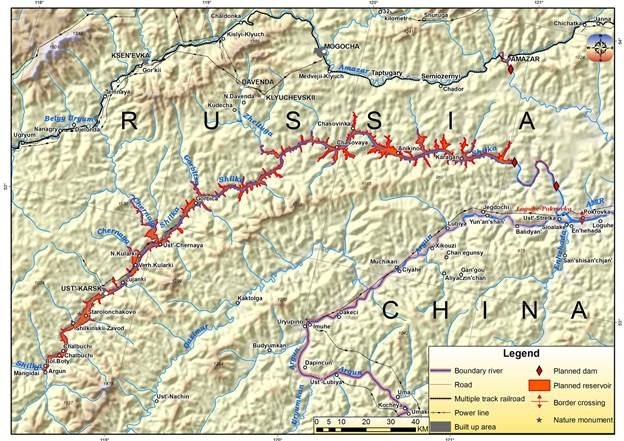 However he made no specific promise regarding the dam illegally built by the Polyarnaya across the Amazar River – the first sizeable tributary of the upper Amur River. 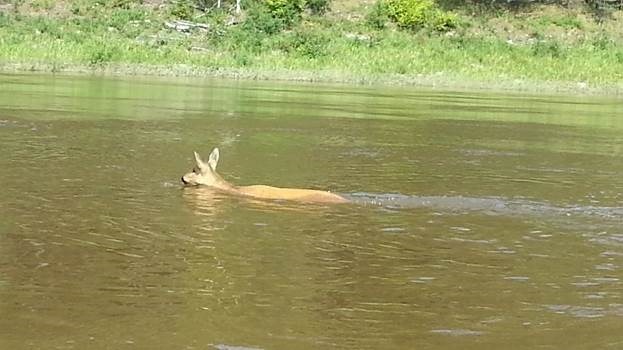 The Rivers without Boundaries Coalition, which participated in coordinating conservation efforts in this area since 2011, will continue to monitor the situation and promote best conservation and development options. Sources: WWF-Russia, Presidential Council for Human Rights and the RwB’s own info.